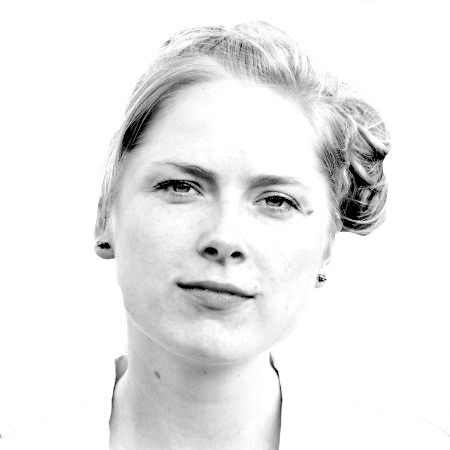 We are super excited to announce Mette Kim Bohnstedt as our Key-note speaker for our first workshop! Mette Kim Bohnstedt is Senior Consultant and Program Director at the Copenhagen Institute of Neuro Creativity; Founding Learning Architect for a school in Rajkot, India; and Senior Trainer for Escalino, where she focuses on social entrepreneurship within innovation. In the last year, among many exciting projects, Mette has been part of designing and managing a 13-day program: Creative Capacities and Digital Leadership (CCDL) for Public Service Top Leaders from Estonia, Finland, the UK and the Netherlands, program commissioned by the Top Civil Service Excellence Centre of the Government of Estonia. Mette has three master degrees, from top universities, such as Harvard, Bentley and CBS, all with a focus on technology, innovation, and education. With an interest in improv comedy and so many years’ experience as an educator within innovation, we can only look forward to hosting Mette as a Key-note speaker in our first, out of three workshops: “Digital Leadership and Communication”. We wish Mette a warm welcome!